Successfully Added Bluetooth Headset, Radio Performance: ClassII to your Shopping Cart. Bluetooth headset is a wireless headset based on Bluetooth technology. It is specially designed for different mobile phones, offering you the freedom to talk on your mobile phone without using your hands. 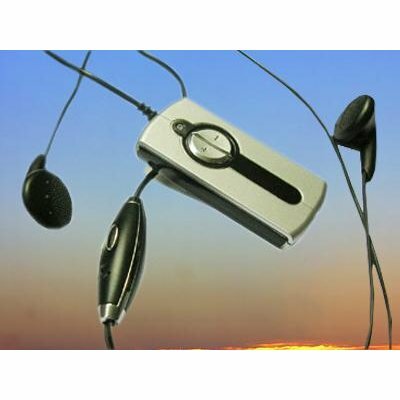 It provides clear sound quality for a range of 10 meters (between headset and mobile phone).